Fish in Illinois impaired urban streams have among the world’s highest concentrations of polybrominated diphenyl ethers (PBDEs) in their tissue, according to a 2013 study conducted by ecotoxicologists Da Chen and Michael Lydy. The Southern Illinois University researchers analyzed common carp and channel catfish samples from 35 aquatic ecosystems across the state for PBDEs and other flame retardants. The results showed that PBDEs—which were phased out of the production of textiles, electronics and other materials in 2004—accounted for 98 percent of the total flame retardants found in fish tissue. 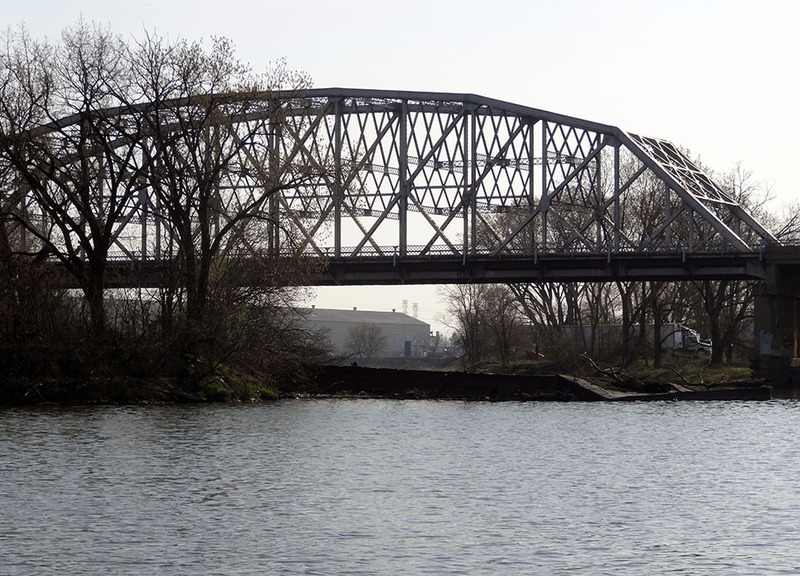 The highest PBDE levels were found in fish taken from urban streams that do not meet Clean Water Act standards, including sections of the Cal-Sag Channel and the Little Calumet River. With concentrations ranging from 642 to 8,200 nanograms per gram, fish in these streams had higher contaminant levels than many other species sampled in the United States, Belgium, Spain and China. The study marks the first statewide survey of flame retardants in waterways. Its results could help the Illinois Environmental Protection Agency include flame retardants in their Fish Contaminant Monitoring Program.